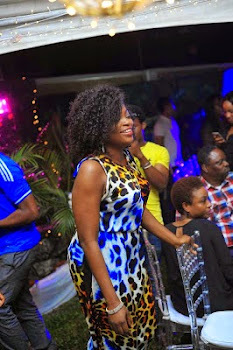 Nollywood star, Funke Akindele, was at Tunde and Wunmi Obe’s album listening party, which took place in Lagos, last Saturday. 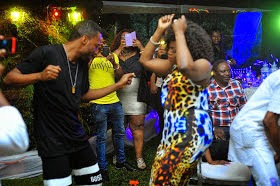 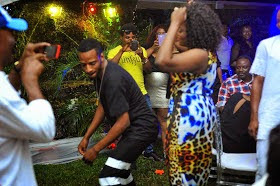 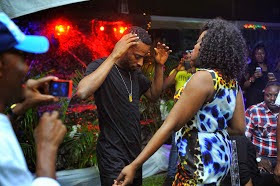 The actress engaged in some serious dancing at the party, with popular singer, 9ice. 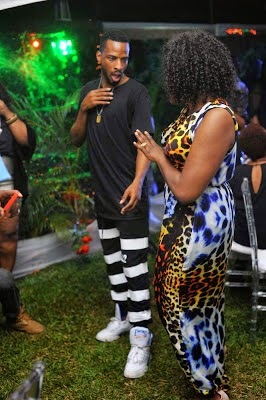 Check out pictures after the cut.